The brand featured in a parody of Procter & Gamble's toxic masculinity ad over the weekend. Take two minutes out of your day to watch (or re-watch) Saturday Night Live’s Gillette skit. The show perfectly parodied Procter & Gamble’s viral toxic masculinity ad with the Kool-Aid Man. It left fans in tears. But what viewers didn’t see was the last-minute scramble to pull together the hilarious segment. "We got a call from SNL on Wednesday night with an urgent request to get their hands on the one and only Kool-Aid Man," said Tom Smith, group managing director at The Kraft-Heinz Company’s agency mcgarrybowen Chicago. They had seen a recent holiday collaboration with Lil Jon, and tracked team members based on the credits in the press. The big challenge was to get Kool-Aid Man from Chicago to New York in one day and "be willing to take a leap of faith that they would feature him in a positive way." He continued: "There is a lot of latent love for him, and we are constantly seeking opportunities to not just crash through walls on TV anymore, but also crash culture in meaningful ways. 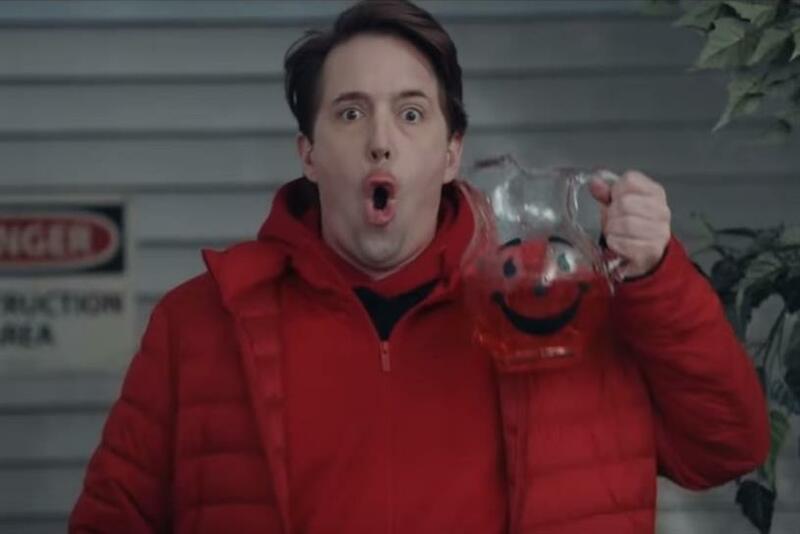 An appearance on SNL is a prime example of Kool-Aid Man’s ability to transcend advertising and connect with people in an unexpected way." So far, the SNL appearance has garnered 28 media placements (including this one) in outlets resulting in 174 million total earned media impressions. The overall coverage has been a positive nod to Kool-Aid Man’s ability to bring the fun to any situation. Smith added: "As a brand, we are constantly looking for fresh ways to connect with audiences while staying true to those things that make Kool-Aid Man so unique. "The SNL appearance not only helped us reignite the latent love with his existing fans, but also gave us a stage to introduce and build that love with the next generation."